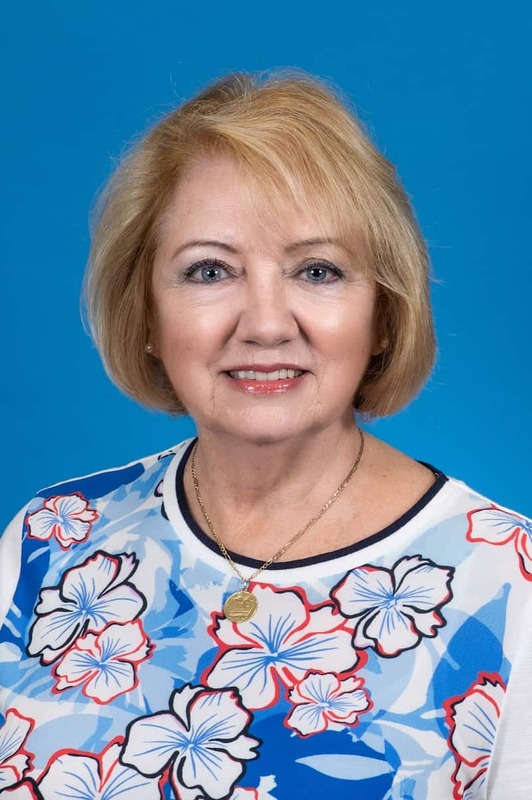 Lynne Burns - Lynne has spent most of her adult life living and working in Bermuda, she brings a wealth of knowledge and experience to her position of Bermuda Vacation Consultant. Lynne's knowledge has been gained through her own experience of worldwide travel plus her valuable extensive knowledge of local customs and practices. In addition to her background and experience working within Bermuda's international businesses, Lynne has also worked in the spa industry and as a design assistant for one of Bermuda's leading interior design companies. Lynne has had a varied career having been Marketing Manager for one of England's largest garden and retail centers and Partner and Senior Accountant Director for a UK design and marketing agency. While living in the Cotswolds area of the UK, Lynne developed a healthy respect and love for West Highland terriers. Lynne is committed to providing the highest level of customer care and is very aware of what makes a happy holiday, from choosing the best home for you and your family to recommending things to do during your stay. With an excellent eye for detail and her strong business background, Lynne is always prepared to do whatever is necessary to ensure that a house is perfectly presented for guests and owners. Above all, Lynne enjoys working with people and bringing her fantastic organizational skills, friendly and cheerful nature to the task of ensuring that your vacation is completely relaxed, enjoyable and picture perfect.